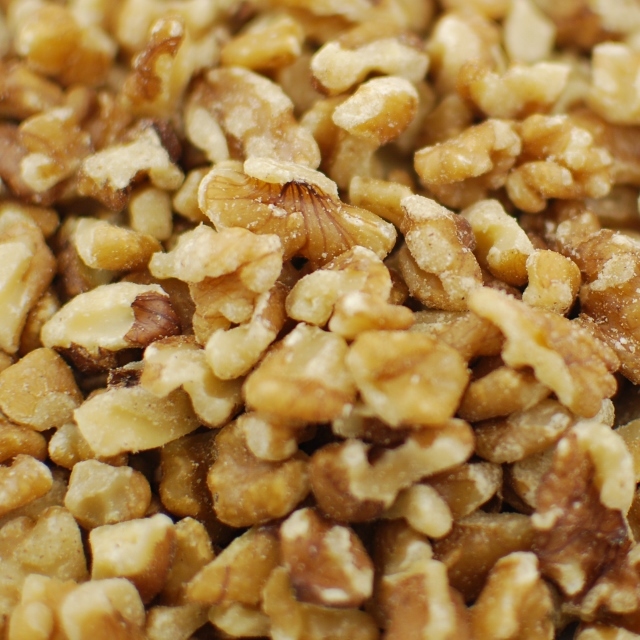 Originating in the California Central Valley, our walnuts are grown in the finest conditions. 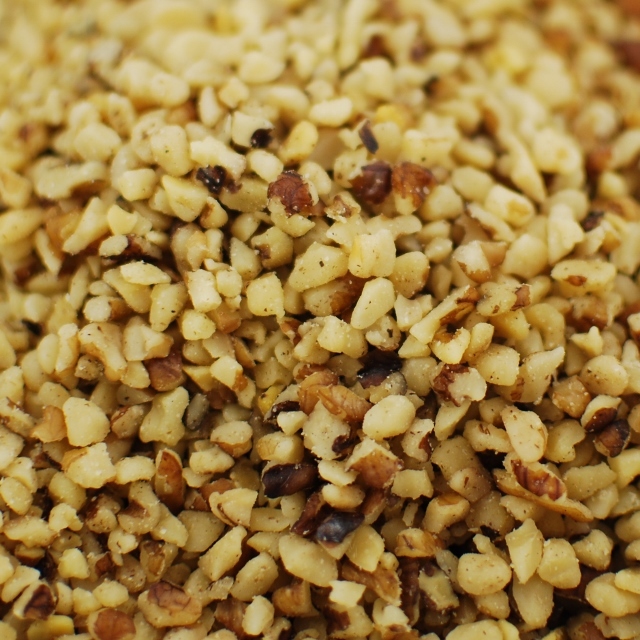 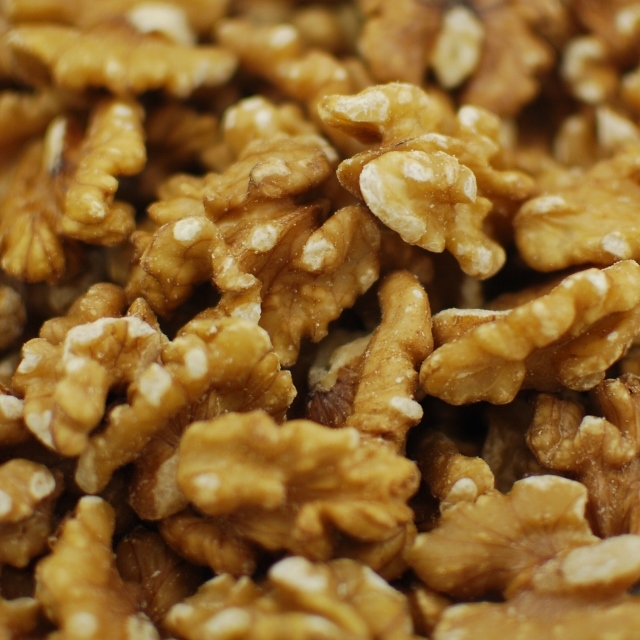 Napa Nuts is your premier wholesaler of bulk walnuts. 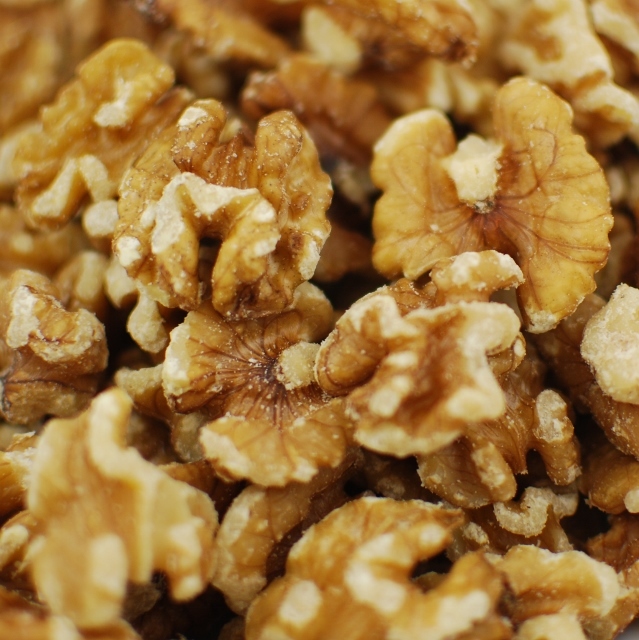 Perfect for sprinkling on a salad or mixing into cookies and brownies, walnuts are a great way to add texture and flavor to your cooking. 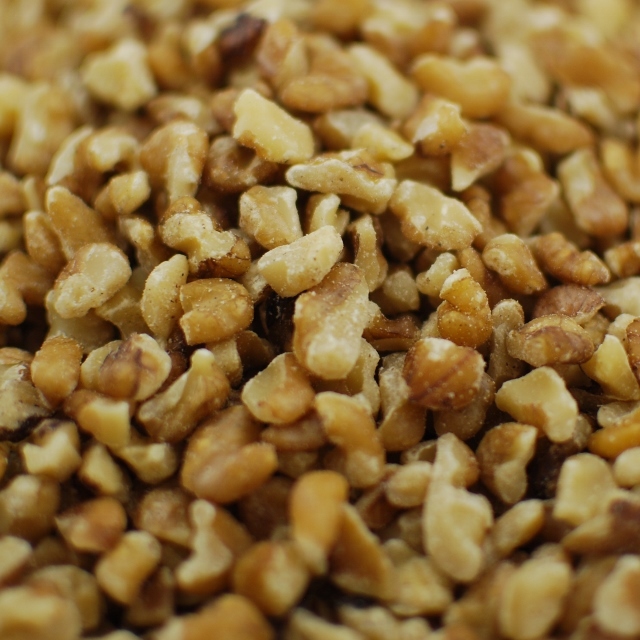 From walnut halves to various walnut pieces and even walnut nuggets, Napa Nuts has you covered on all your bulk walnut needs.